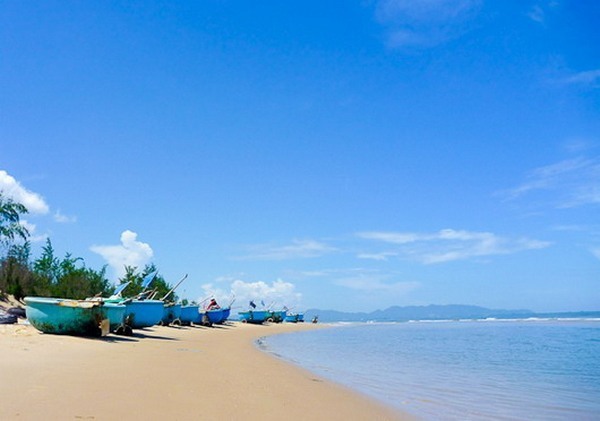 Vũng Tàu Beach, a tourist destination in the southern coastal province of Bà Rịa – Vũng Tàu. — VNS File Photo. HCM CITY — Việt Nam received nearly 13 million foreign visitors in the first ten months of the year, up 22 per cent from the same period last year. The tourism industry generated an estimated VNĐ505 trillion, or some US$21.5 billion, worth of revenues, up 21 per cent, according to the General Statistics Office. The visitors include over four million from China, an increase of nearly 29 per cent from last year, and 2.8 million from South Korea, up 48 per cent.